'RUNNING SCARED' finale! Barry Allen and Eobard Thawne. Legendary enemies separated by centuries pulled through time itself to battle again and again. Until now. 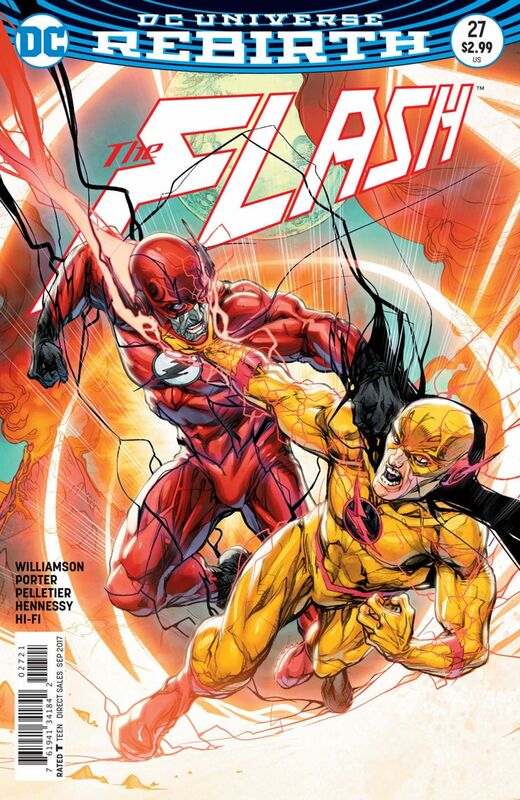 For one year THE FLASH has been building to this single epic moment: the ultimate showdown between The Flash and Reverse-Flash!